In this digital era, everyone tends to take more pictures with cameras and smartphones for one reason or the other. The internet is flooded with images of all kinds and statistics shows over 40 billion photos have been shared on Instagram alone. So, what is the easiest way of downloading these photos? You can right-click on the photo and choose ‘save image’ to download it, but that would consume a lot of time if you have a bulk of images to download. Image downloader software provides an easy solution to download any number of pictures and videos from the internet. In choosing the best image downloader software, it is important to first define the scope or the number of target images. Some image downloader software are capable of downloading hundreds of images with just a single click. Others can only download one image at a time. A selected few can scan the internet for specific images using a keyword, and download a bulk of images from the target keyword. 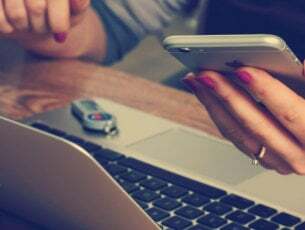 In this article, we will introduce you to the best image downloader software for all occasions. NeoDownloader provides a fast and convenient way for downloading files from the internet. It is capable of downloading thousands of your favorite photos, videos, MP3s, and any other file automatically. Its simplicity of use is remarkable. Just specify a link and choose what you want, relax and let NeoDownloader do the rest. You can choose to download a single image, multiple galleries or even download an entire website. In additional to the bulk downloading capabilities, NeoDownloader comes with a media viewer and a media player so you can view the files you want to download. You can download the free version that has limited capabilities or buy the paid version with full capabilities. 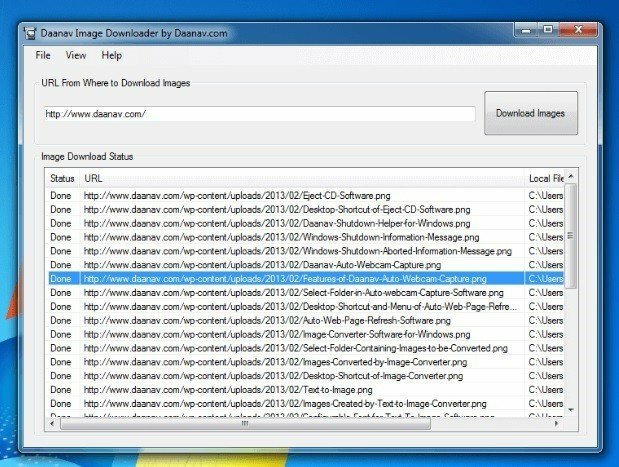 The Free Image Downloader for Windows is another handy tool you can use to download your favorite photos online. Simplicity is the forte of this application. No configurations are needed to get started. All you need to do is to specify a link and click on the download button. Once downloading is complete, the application will create an HTML page and open the page containing all the downloaded images. The image downloader stores all the image files in the native file formats. Picture Ripper is a premium image downloader that was designed to help you download thousands of images and videos from any gallery sites on the internet. You can use it on popular image hosting sites, photo stock sites, online web pages, and thumbnail gallery sites. 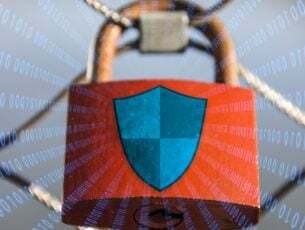 In addition to that, the software can log in to sites using web-based forms as well as use basic authentication for password protected sites. Picture Ripper features a highly customizable crawler engine and uses a wealth of features including keyword filtering to give the best results. Extreme Picture Finder is a powerful image downloader software that you can use to download media from any site. It allows you to download bulk images automatically and very fast. It doesn’t restrict you to images only. You can download videos, music, and any other file. The application is also simple to use. Just enter the URL, choose what files to download and where to save them and the software will do the rest. Moreover, you can configure the program to download media files from password protected websites. Interestingly, you can enter a keyword and the program will search and download thousands of pictures for you, just as the name suggests. Bulk Download Images (zip) is a simple, yet powerful Chrome extension that lets you download bulk images from websites. After installation, simply browse to the website with the source images and click on the extension. The program is flexible and can also be used to perform some minor edits. You can filter the images based on type, size, and formats. The program also lets you display the picture of the day as well as save the current tab. What’s more, you can assign hotkeys to perform various functions, generate a slide show of the images, and perform screen capture. Mihov Picture Downloader is a simple and free software that can be used to download multiple images from websites. It’s easy to use and straightforward so you won’t need configurations or detailed procedures. Simply enter the website’s URL, select your required image format, and click on the load page button. The software scans the page you select and displays all the image files so you can download only the pictures you want. 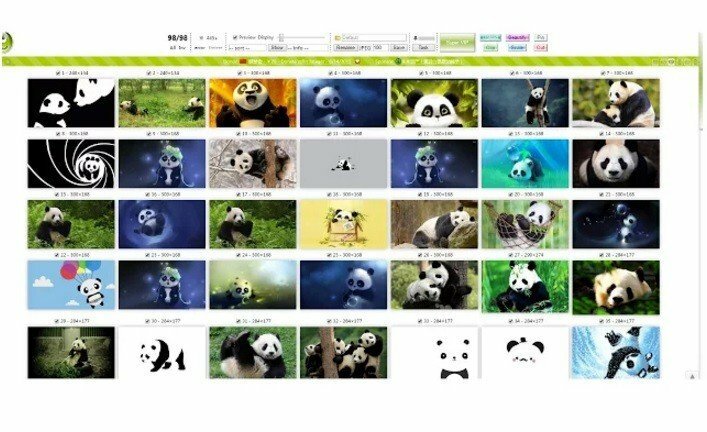 Since the program is designed for downloading images in batch mode, you can download hundreds of images with a single click. It can even download files from behind the firewall and from password protected sites. Amor Photo Downloader is a special tool that easily lets you download multiple images from any website. This freeware makes it easy for you to download and present images from the web. 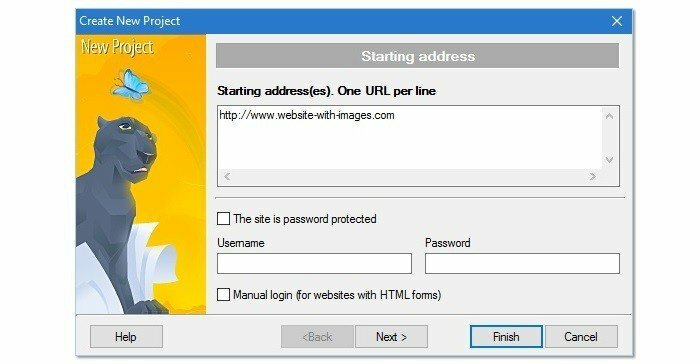 Simply drag the URL of a page, drop it on the Drop Basket and this smart tool will scan it and download all the images to your PC. You can even configure the app to scan the entire site and download only the images that you want. 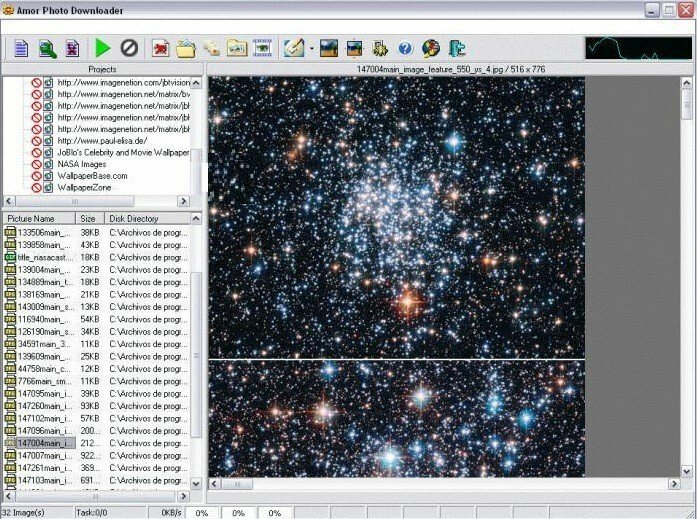 To achieve this, the program utilizes a dozen of inbuilt tools, which includes an image viewer, image preview, and image filtering tools. The program also keeps selected URLs as projects so you can easily access them again in the future. 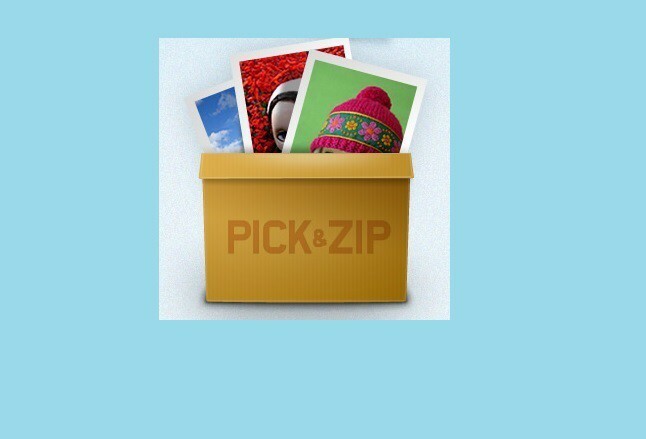 Pick and Zip is a freeware that allows you to download images and videos from Facebook and Vine. It addition to downloading, the program also stores a backup for them. With this program, you can download your tagged pictures without even uploading them. Backing up keeps a copy of your gallery so you can always access them even if they are deleted from your computer. The program also allows you to download photos from all of your social networking sites with just some few clicks. Image downloader software provides an easy way to download images from any website. Above we’ve listed for you the best free and paid programs for downloading images online. Do you have a particular program you feel deserves a place on the list? Let us hear your thoughts in the comments section below.